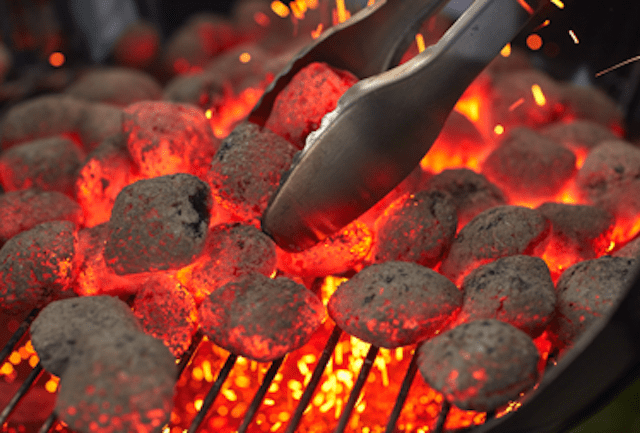 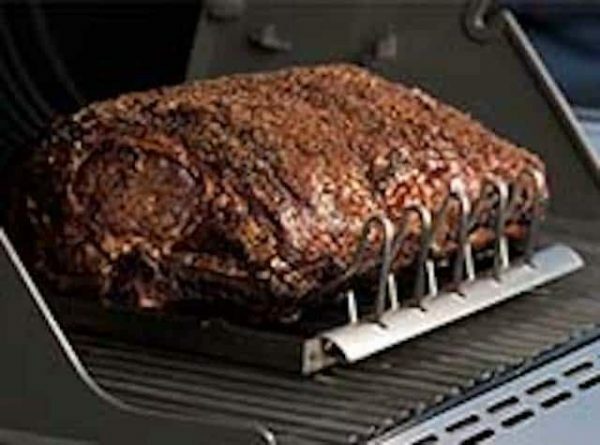 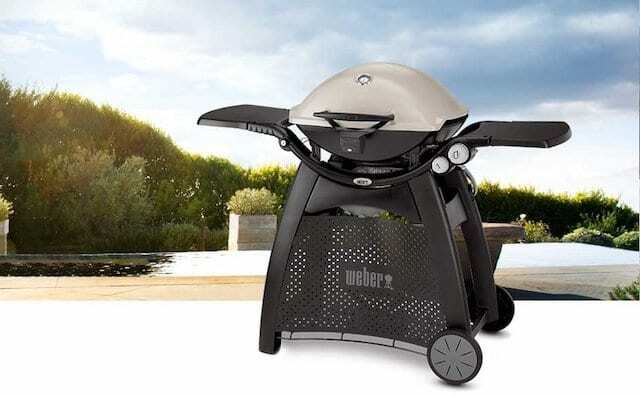 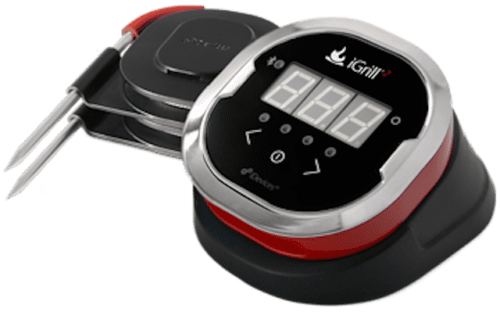 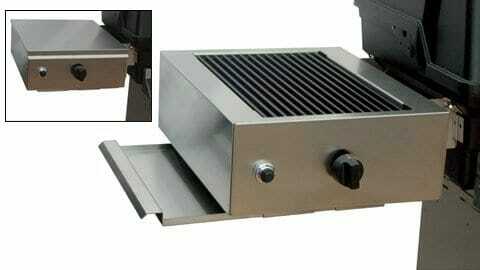 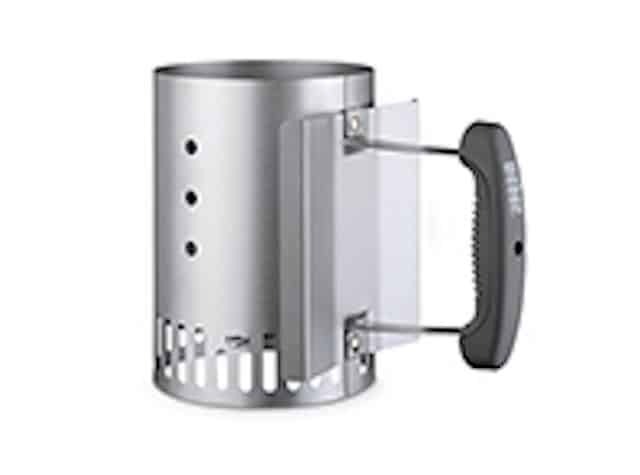 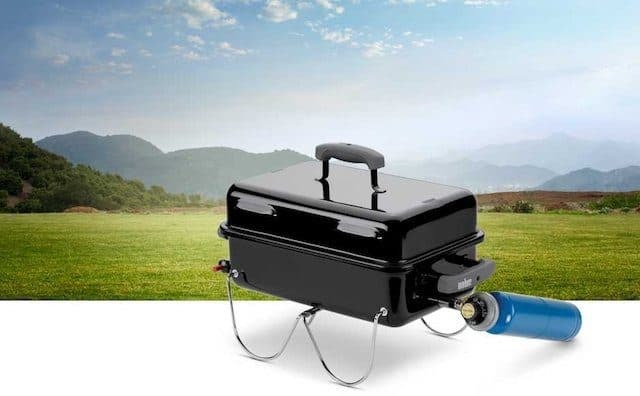 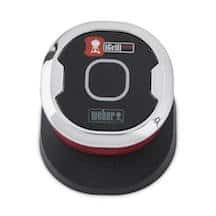 For cookouts at the park, before a ballgame or at the campground, the Weber Smokey Joe is an affordable way to get multiple uses from a tried-and-true portable charcoal grill. 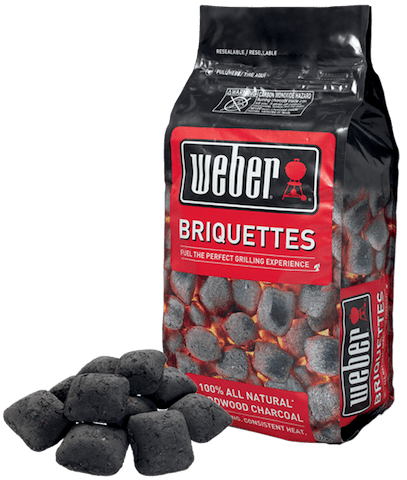 Just like all Weber products, this little kettle cooker is quality-built and constructed with high-grade materials for long-lasting use. 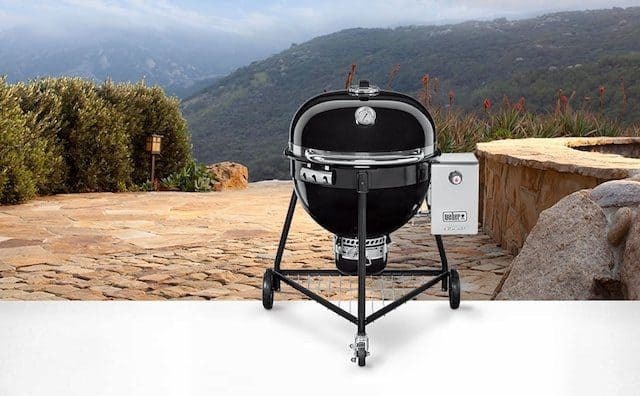 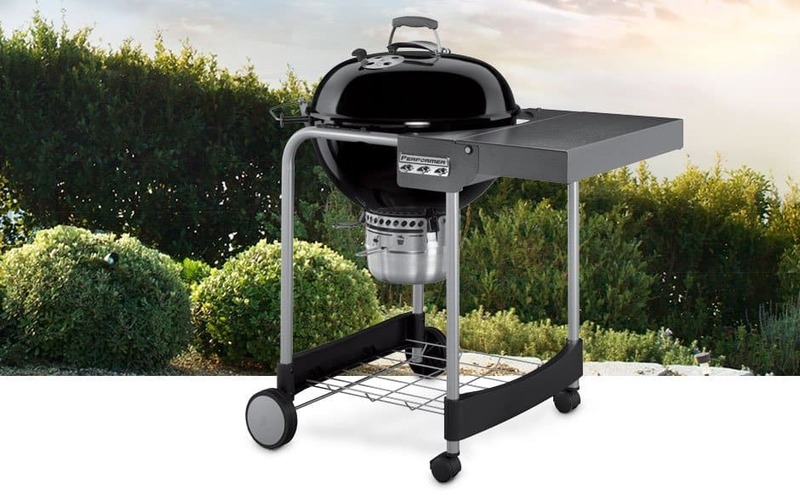 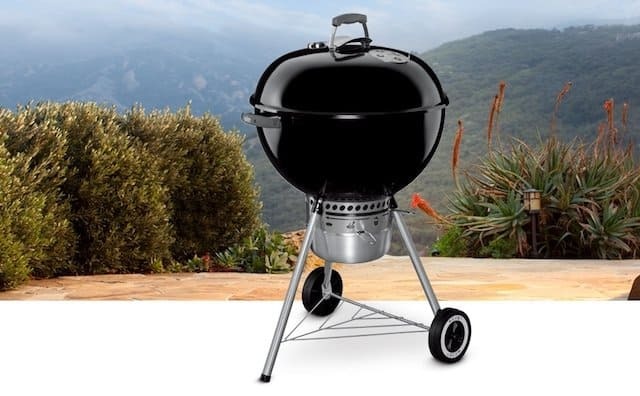 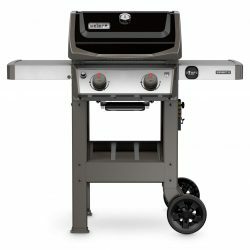 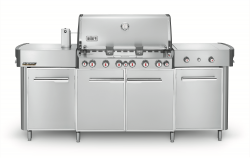 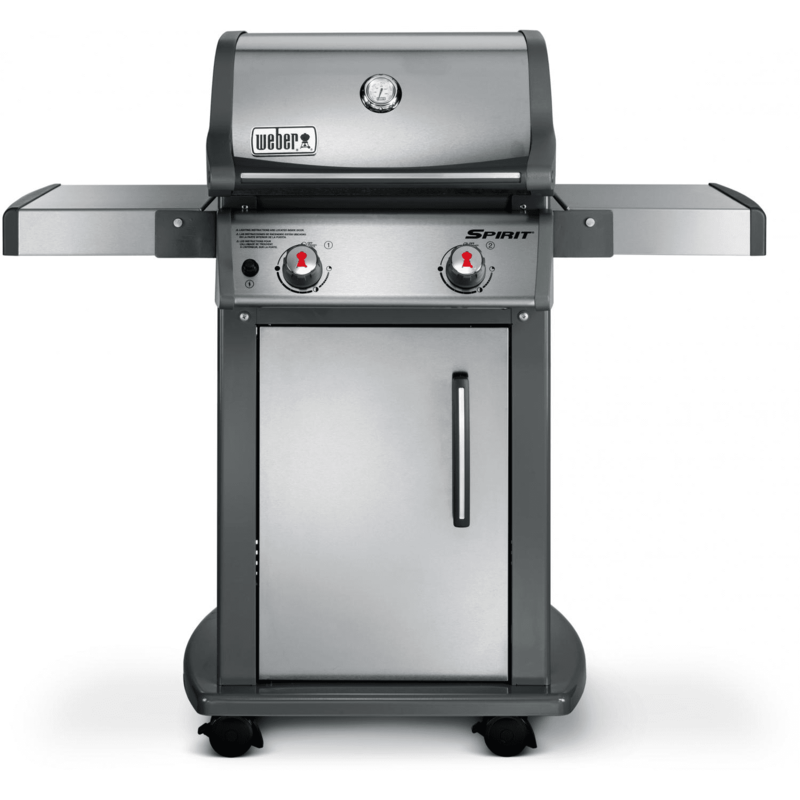 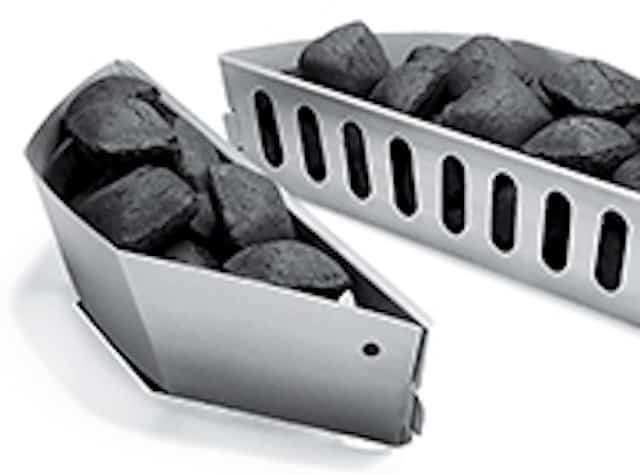 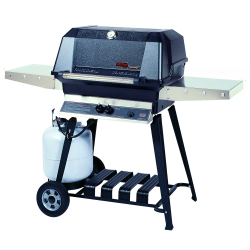 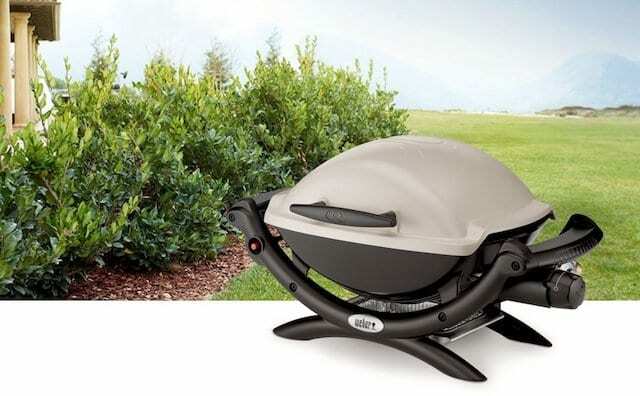 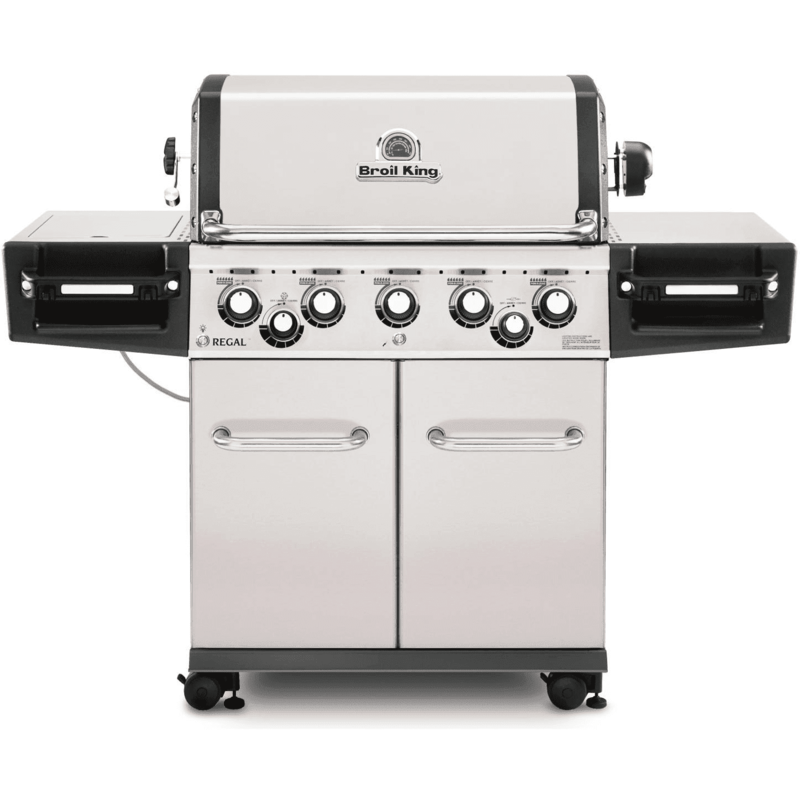 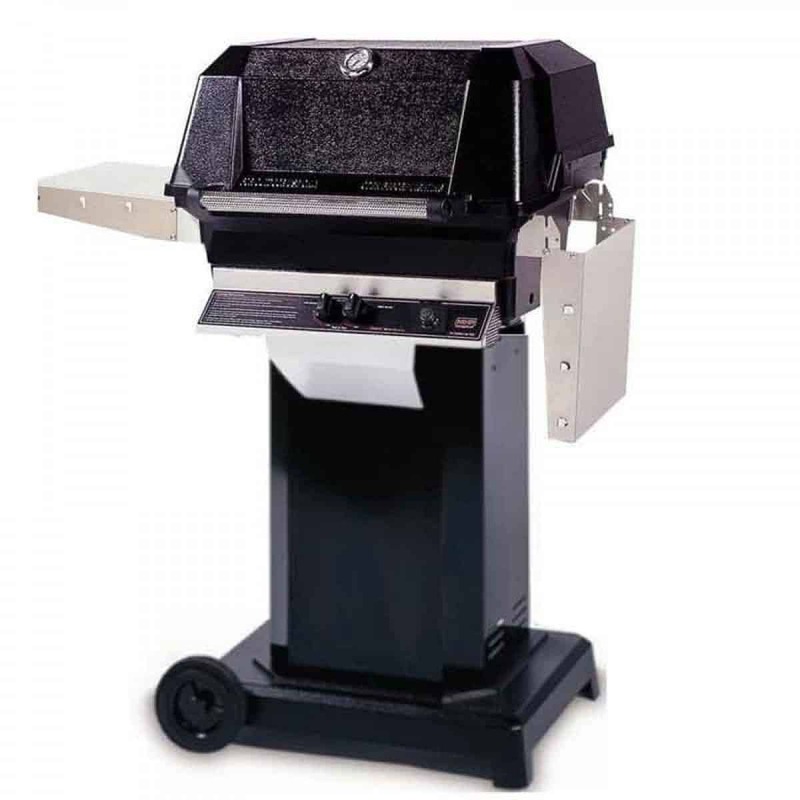 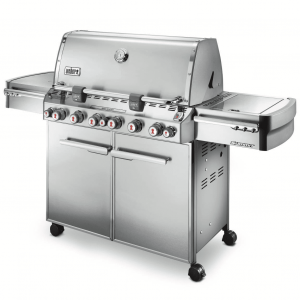 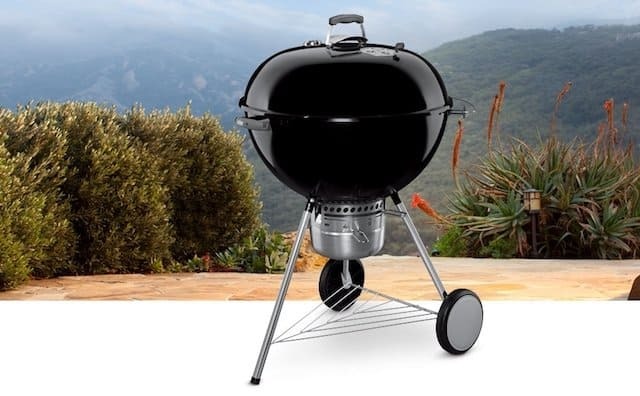 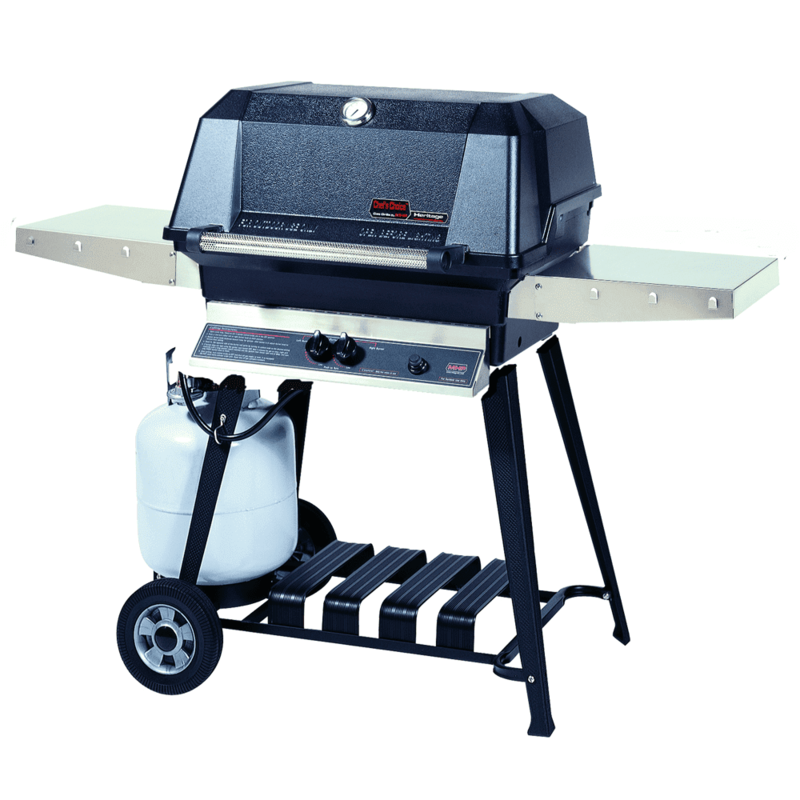 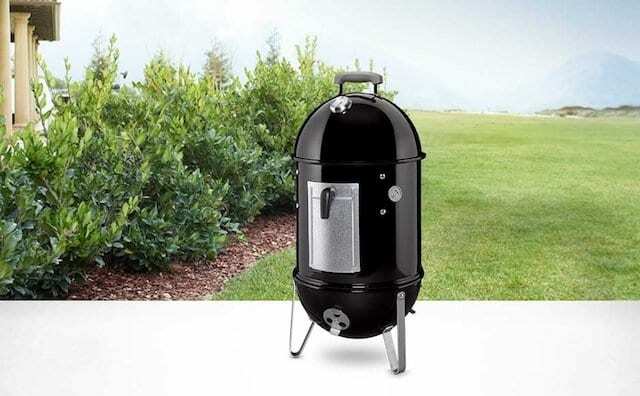 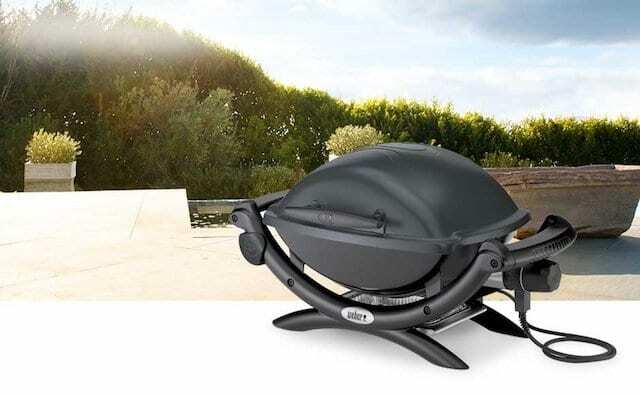 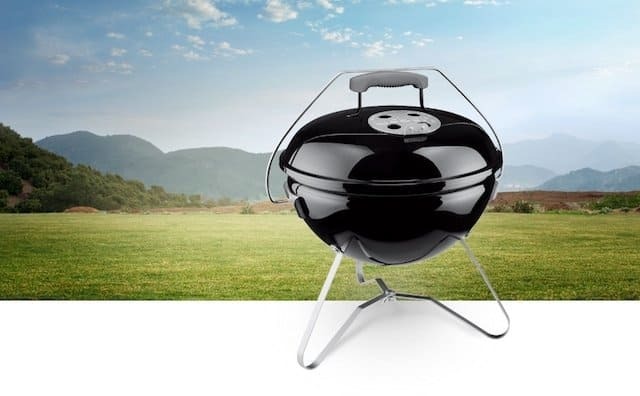 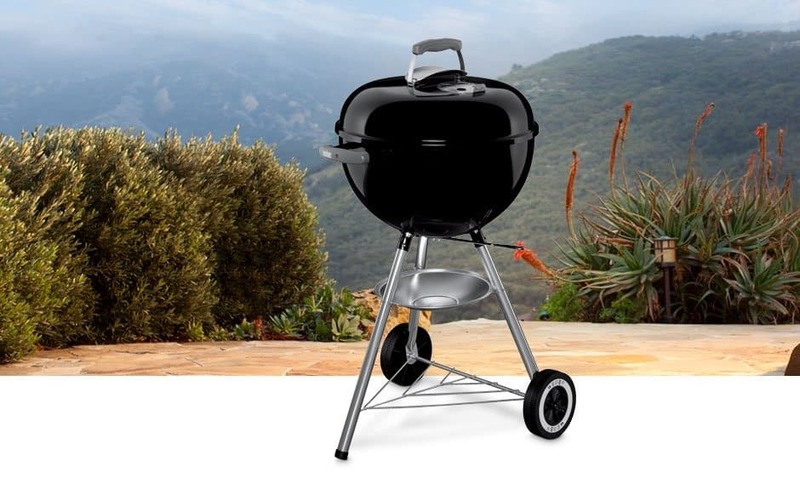 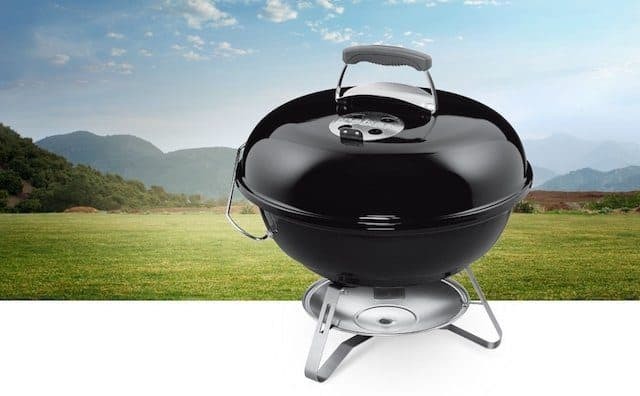 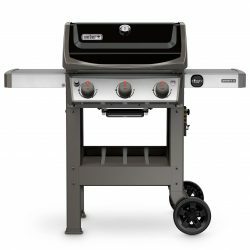 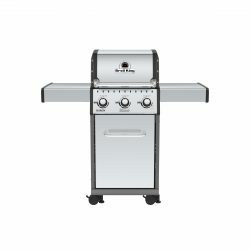 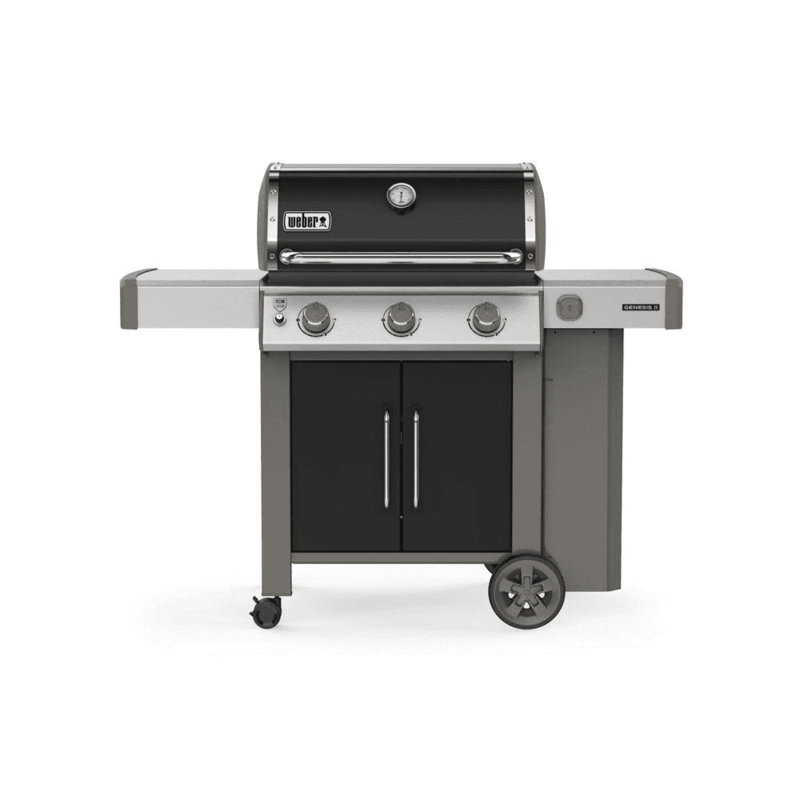 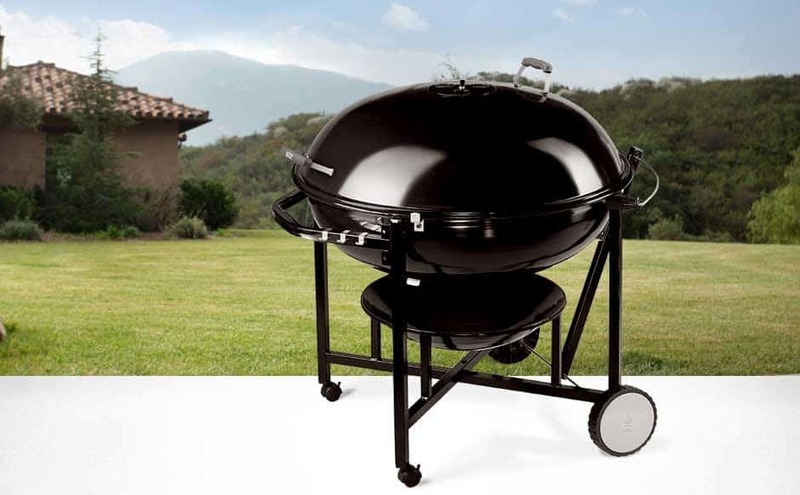 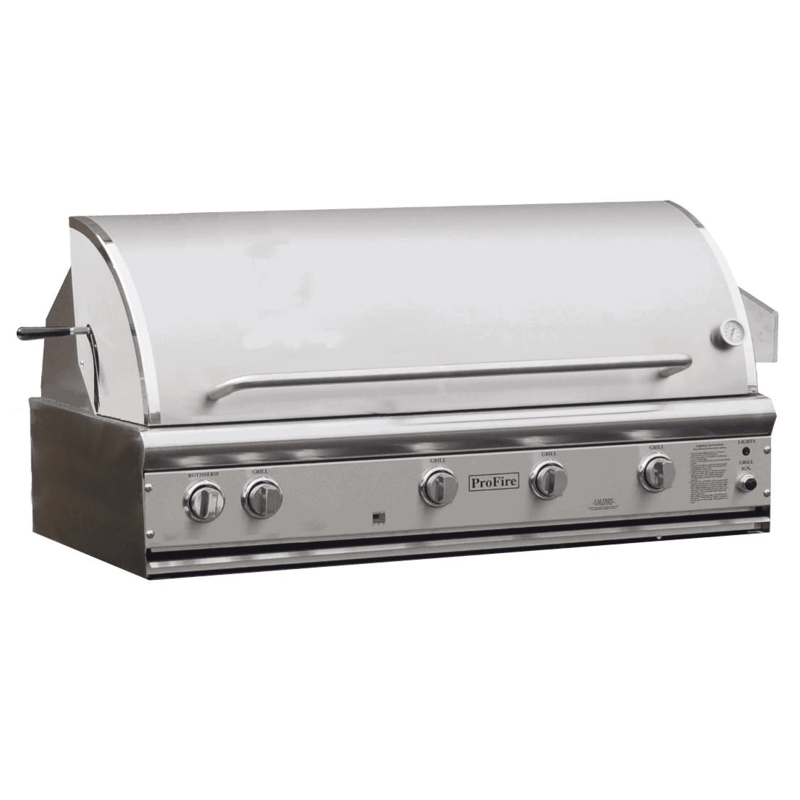 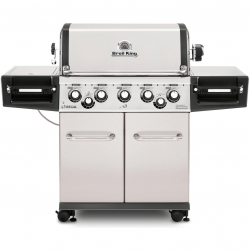 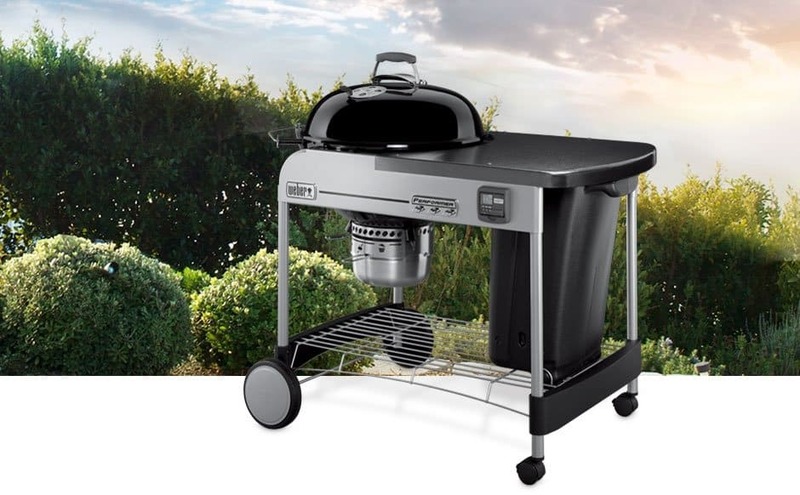 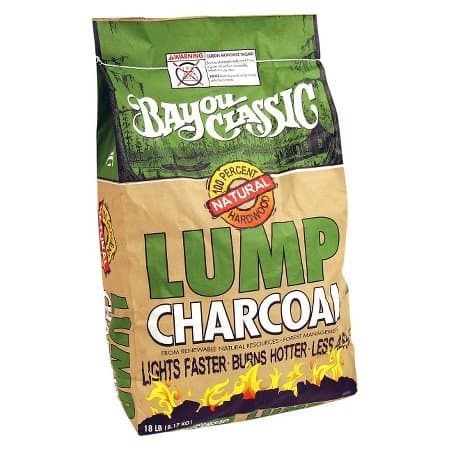 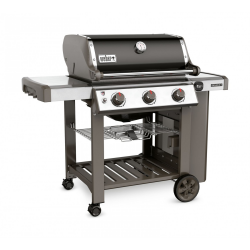 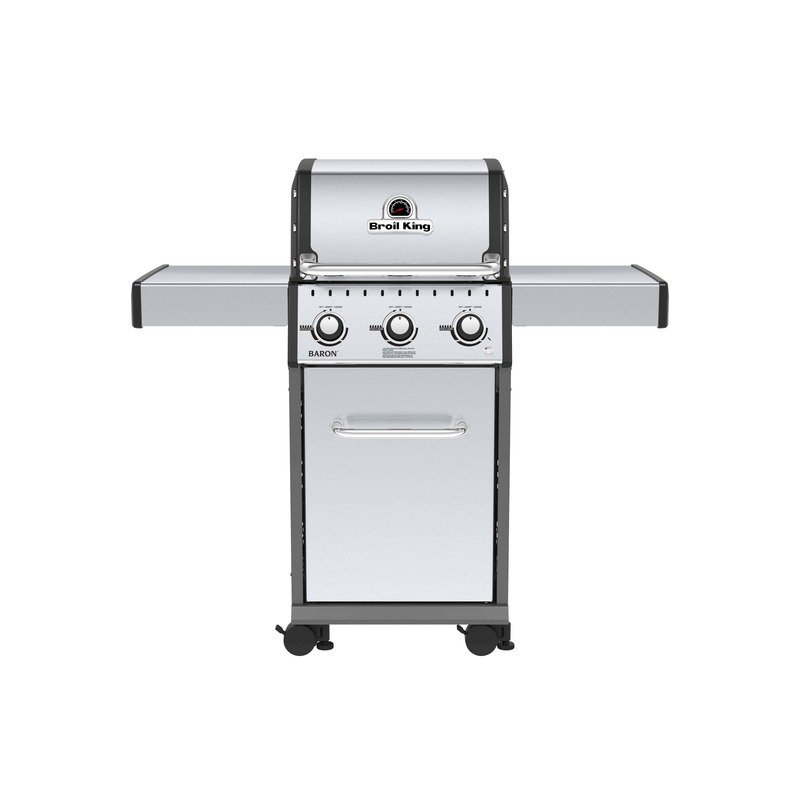 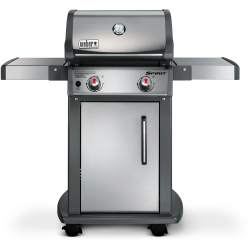 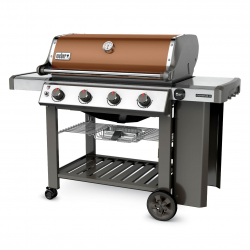 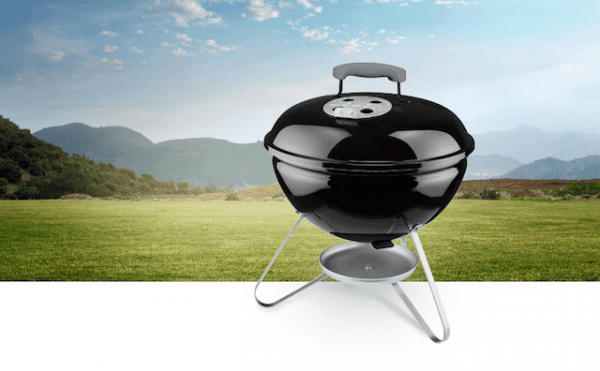 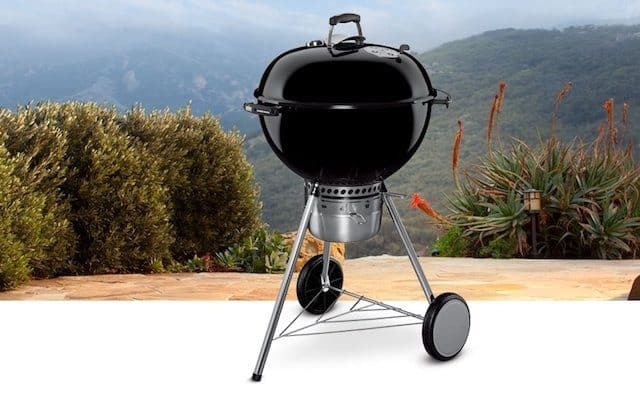 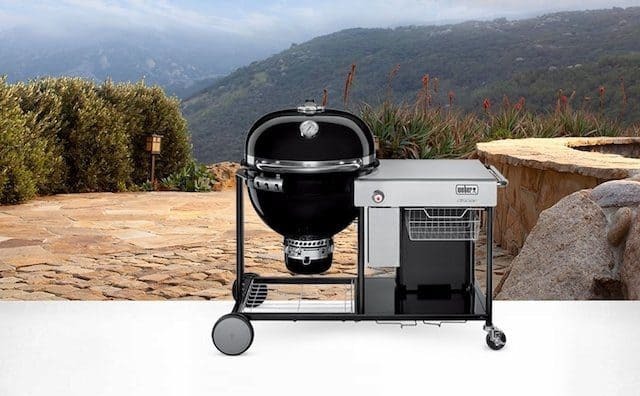 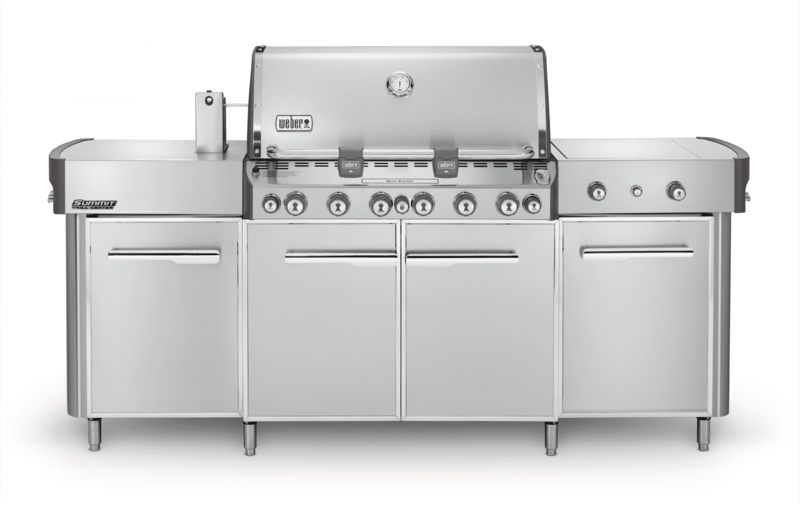 Grab some briquettes and cooking utensils and take off for your next outdoor grilling adventure with this 14 in. 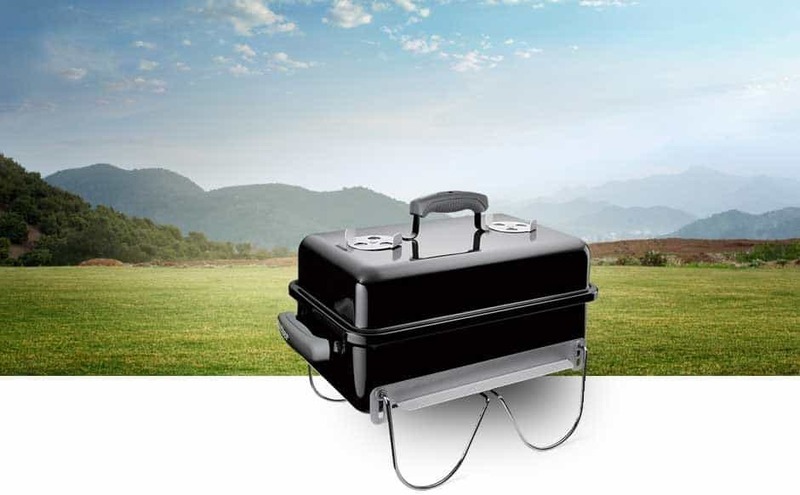 cooker.